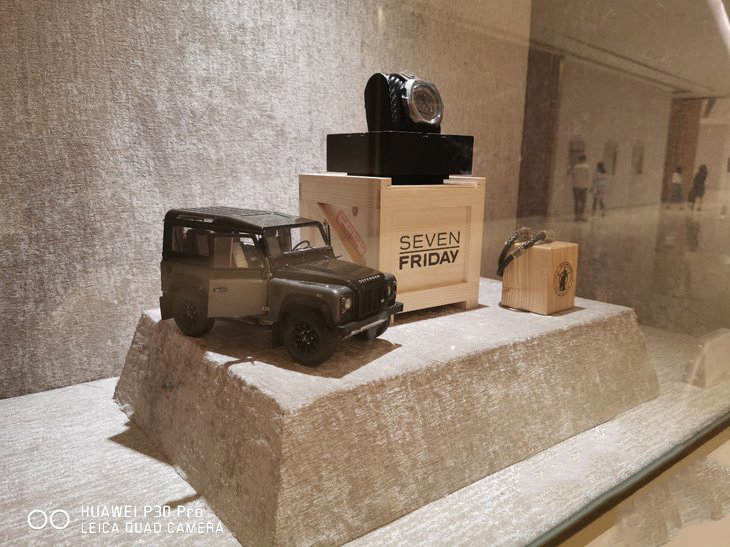 In 2016, Huawei and Leica released the first Leica dual-camera mobile phone P9 to bring a new breakthrough in mobile photography. 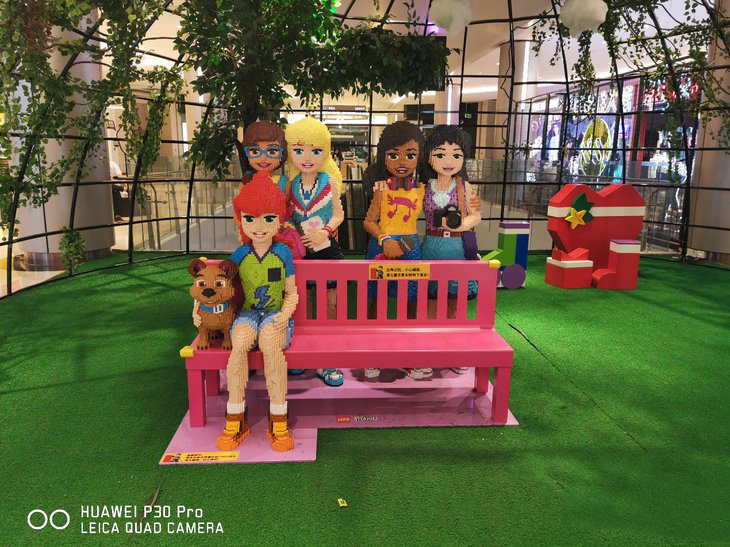 I am afraid that few people will think that Huawei will lead the world in mobile photography. 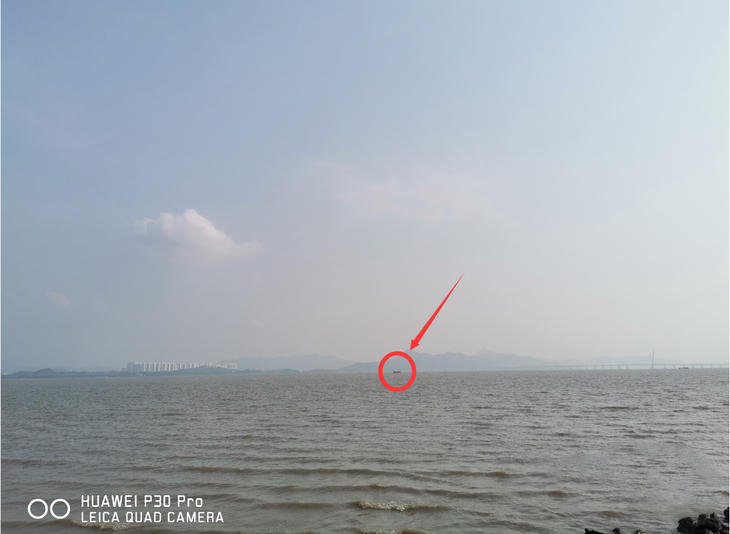 After the super night scene, people are thinking about how new Huawei can shoot, the Huawei P30 Pro's 50x digital zoom comes. For a moment, the author in writing this article thought is writing camera evaluation. Yes, from the photo parameters and functions, it will be the vast majority of competing items far behind. 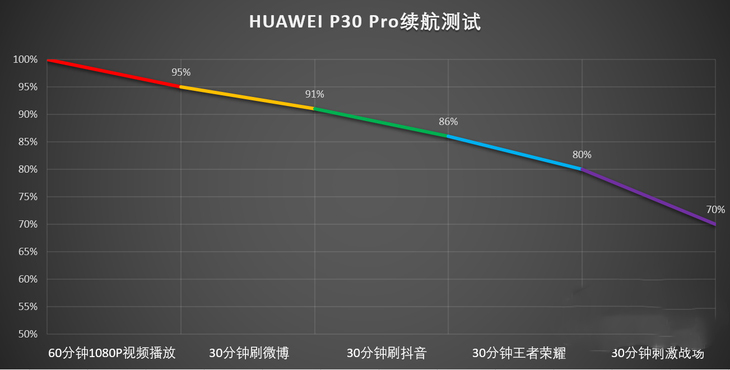 Under the aura of taking photos, how to comprehensively evaluate Huawei P30 Pro is the direction of this paper. 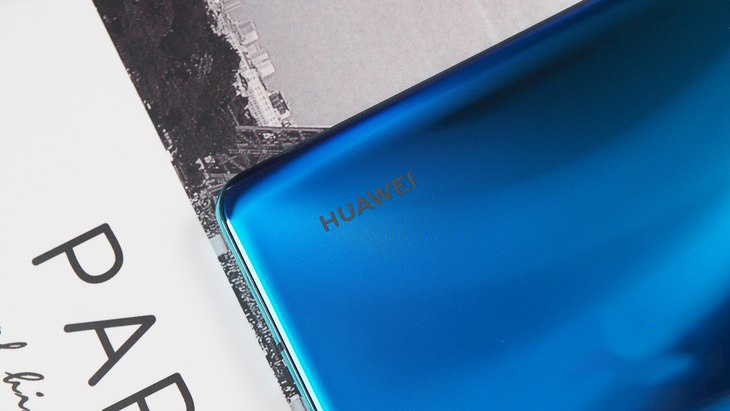 Continuing the P-series design, Huawei P30 Pro still uses a stylish style, complementing the latest EMUI 9.1. The front and rear hyperboloid design transitions Naturally, the metal material box retains a certain width, effectively enhances the whole machine grip feeling, and does not have any breaking hand because of the surface design. 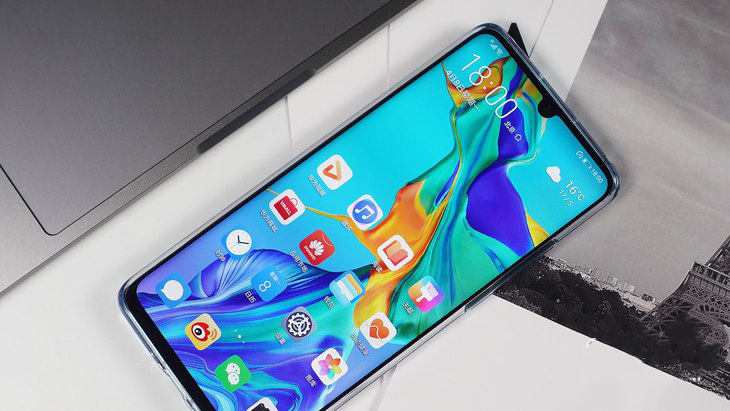 The top and bottom frames feature a flat design, meaning that if your desktop is absolutely flat, Huawei P30 Pro can stand on the table. 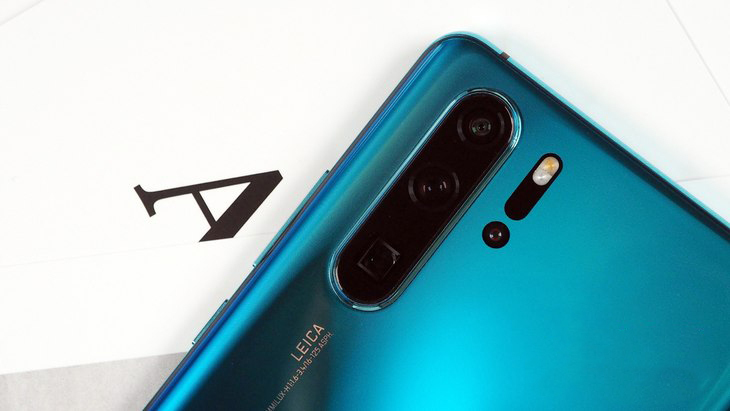 The back camera is arranged in vertical and double rows, where 40 million megapixel ultra-photosensitive lenses, 20 million megapixel ultra-wide-angle lenses, and 8 million large pixel submersible telephoto lenses are arranged in the same group. 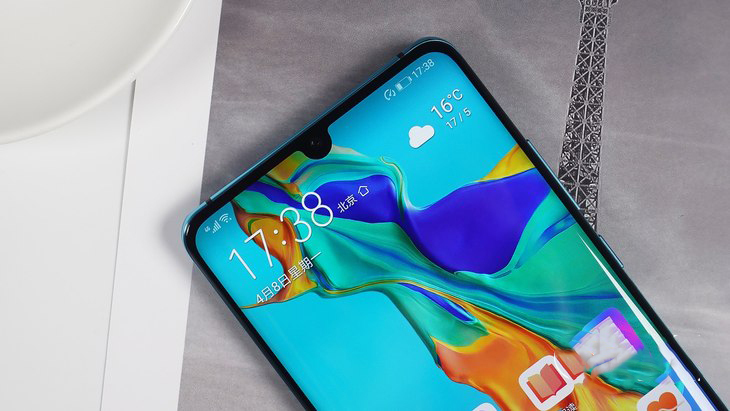 Lens module has a certain raised height, if not with the phone to put the desktop will have a slight tilt, randomly attached to the transparent protective shell, it is recommended to wear. 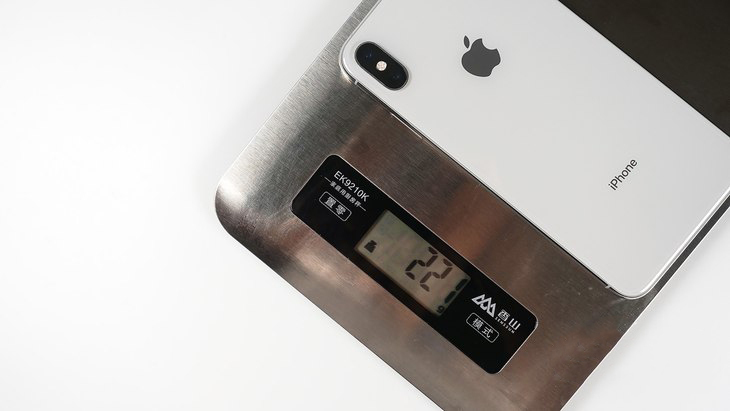 Since it is recommended to use a protective shell, perhaps you will be concerned about the weight problem, for which we are attentive to the measurement and comparison of the iPhone XS Max. 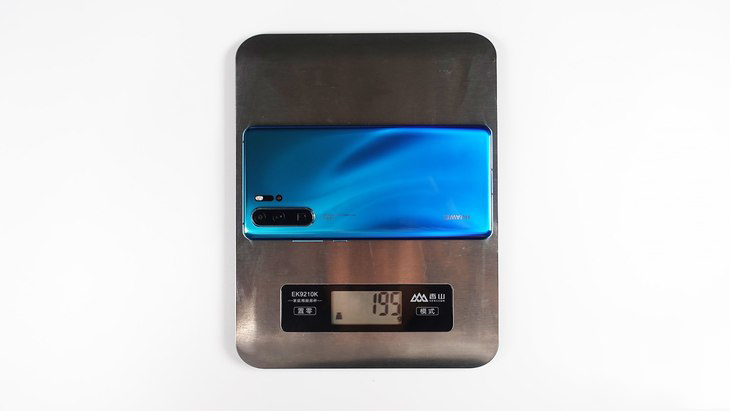 Huawei P30 Pro Bare metal weighs 195g, the official information is around 192g, and there are some changes in different versions. This is the wearing of the official attached transparent protective shell, the weight of the whole machine is 211g, belongs to the emphasis of the feel. 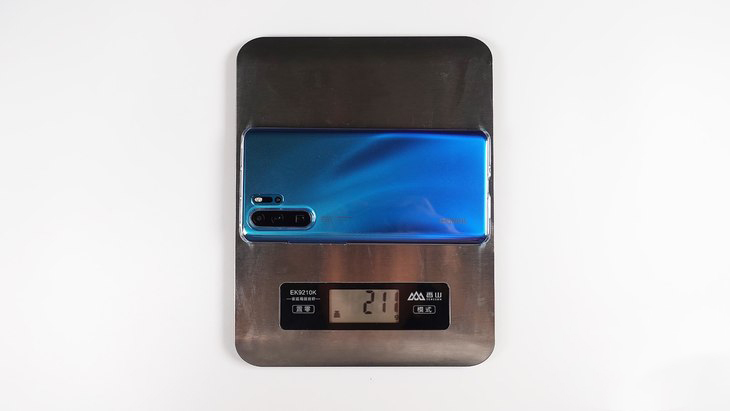 The weight of the iPhone XS Max without a protective shell (front-attached steel film) is 221g, which is really heavy. 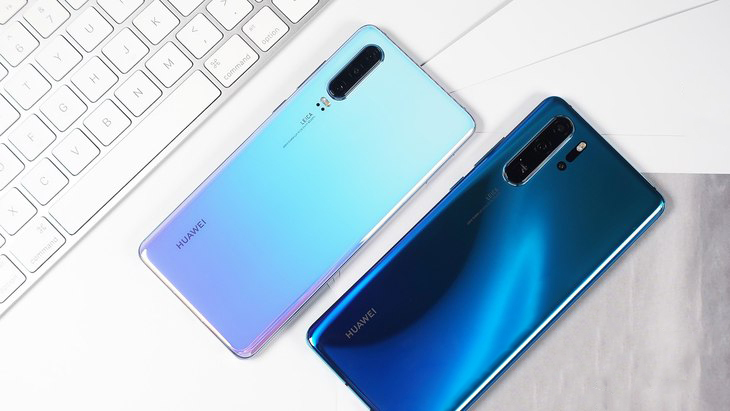 Bubble net gets Huawei P30 Pro Aurora and HUAWEI P30 Sky, with a gradient design on the back. In the case of Aurora, a different visual effect is reflected in different light, which is indeed quite similar to the Aurora. The color is very nimble; the sensual person may interpret the vitality from it. Sky is the best version of Word of mouth after the launch, the first vision is light blue and light purple natural blend, Purple also contains a bit of light pink, if viewed at a specific angle there are some similar to the Twilight light effect. Compared with the intuitive color of the aurora, the sky is more reserved. Color matching opinion to see a person's preferences, but more interpretation. The author of the Grapevine learned that red tea orange for the most difficult to buy the color matching, so also ask interested parties to be prepared. 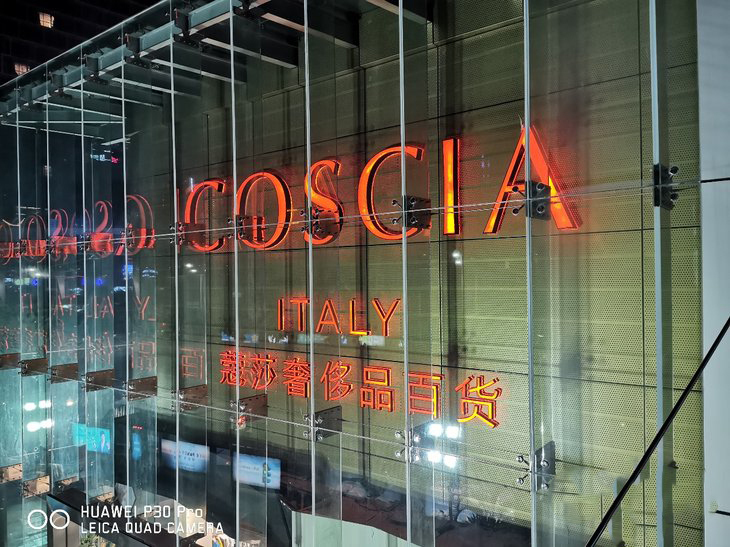 Huawei P30 Pro uses a 6.47-inch pearl screen, resolution 2340x1080 pixels, this OLED screen display quality is really good. The design of both sides of the surface, effective hiding is not a wide black edge, so that the screen perception of the visual appears larger. 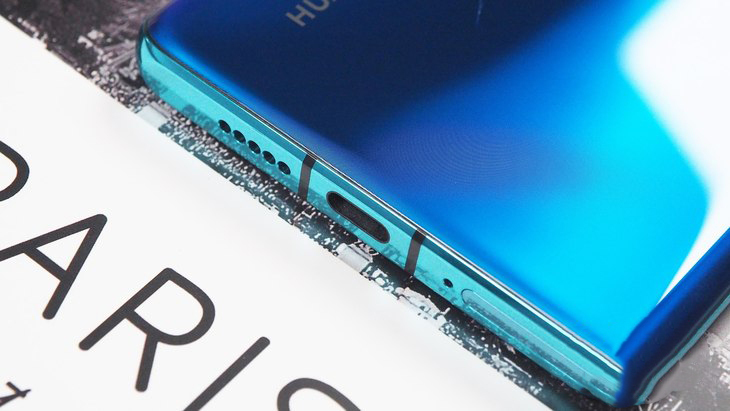 Huawei P30 Pro uses a magnetic suspension sound screen with no handset openings on the front. Visually more concise and more integrated. Cancel 3.5mm headphone hole, headset and charge share Type-C interface. 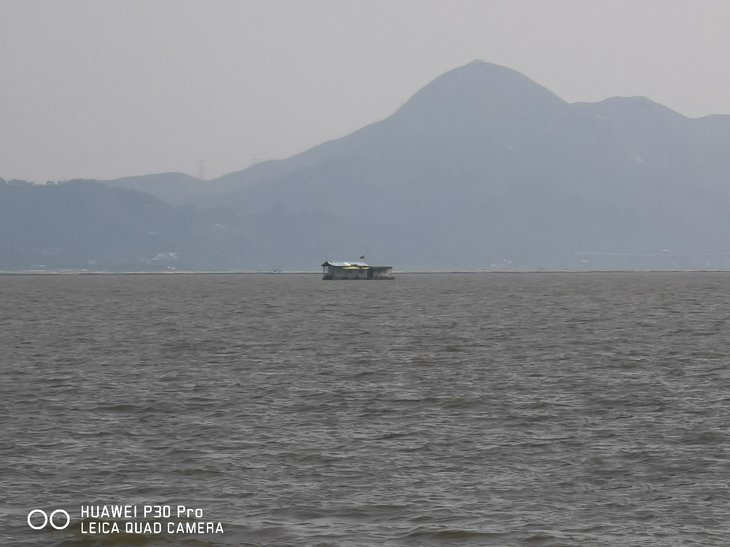 The fuselage supports IP68 class dustproof and waterproof. 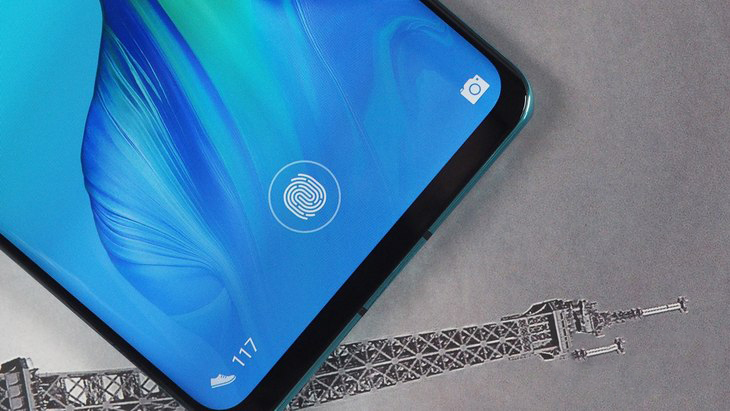 Huawei P30 Pro uses a new generation of optical screen fingerprints, the unlock rate is satisfactory, the correct rate and time control is ideal. 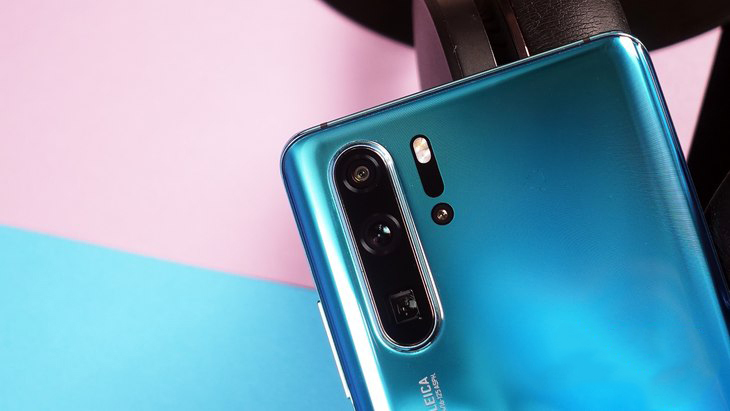 Huawei P30 Pro is equipped with ultra-photosensitive Leica Kashi, which includes 40 million megapixel ultra-photosensitive lenses + 20 million megapixel ultra-wide angle lens + 8 million large pixel submersible telephoto lenses. The second row is a ToF deep lens with precise depth sensing capabilities, and auxiliary imaging makes it more natural to blur the depth of the scene, while also leaving more possibilities for an increasingly sophisticated body sense game. The 40 million megapixel main camera uses a revolutionary pixel structure that replaces the yellow pixel with green pixels and increases the amount of light into 40%. 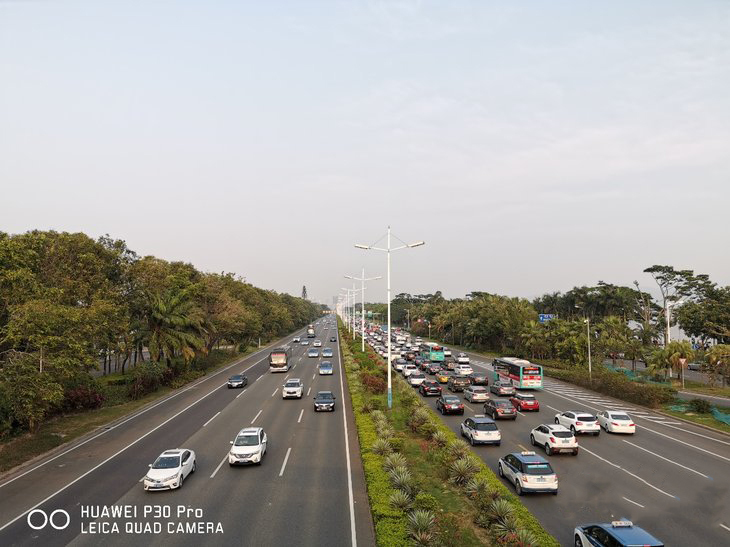 Up to 409600, the highest ISO can be paired with f/1.6 oversized aperture, OIS optical stabilization and AIS intelligent stabilization, and high quality photos can be obtained by handheld shooting in dark light environments. 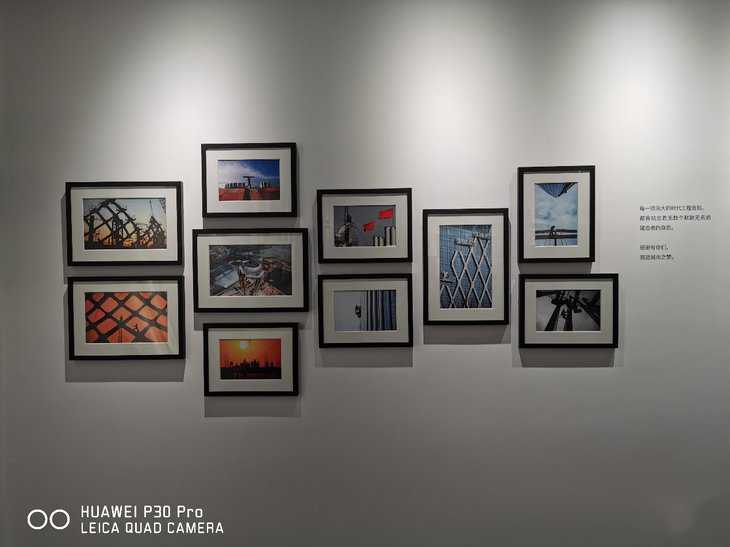 Huawei P30 Pro supports 5 times times optical zoom, 10 times times Hybrid zoom, up to 50 times times digital zoom, and ultra-wide-angle mode to get a different photo experience on your phone. Here's a look at the photo effects of different scenes through a set of samples. 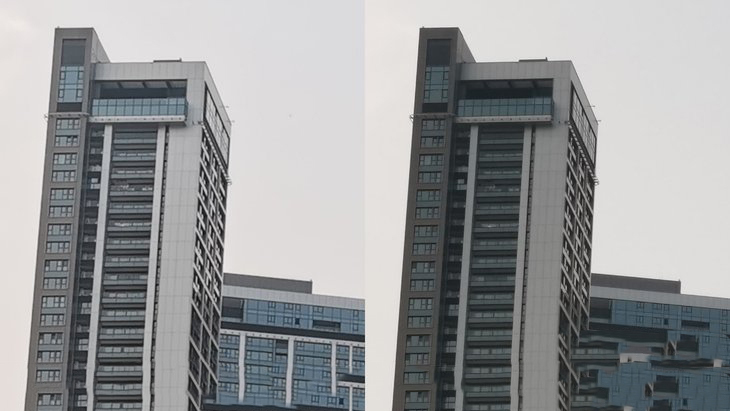 In daytime photo scenes, Huawei P30 Pro's sample, whether in photo details, color restoration, has reached a very high level. 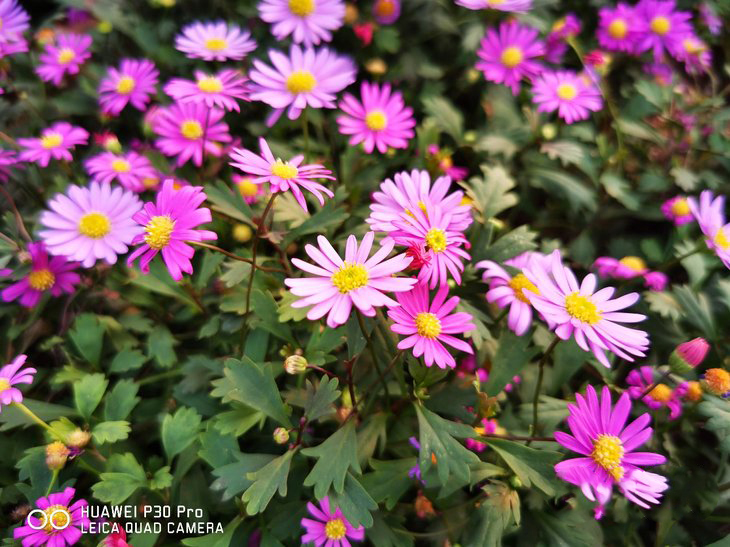 Friends with high detail requirements can also turn on 40 million megapixel mode for shooting, taking photos with more details, but the size of the photos will become larger. In general, it is sufficient to use the default 10 million-pixel mode. 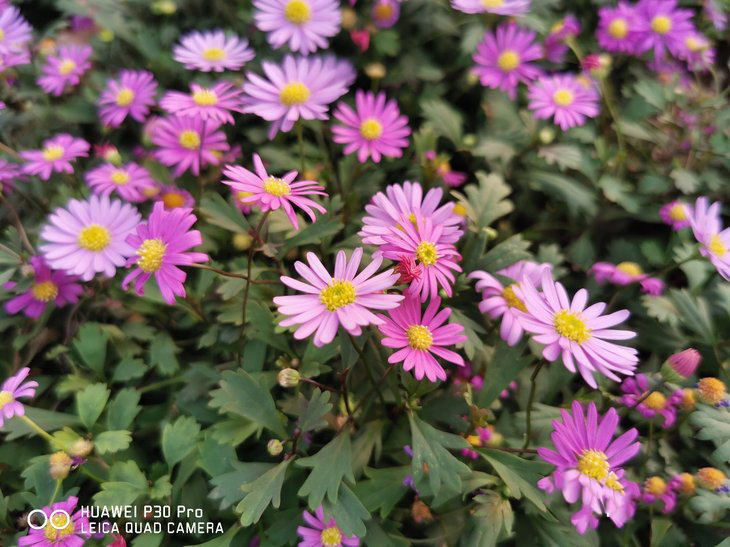 Supports AI scene recognition and automatic optimization, and can also select different color modes in the photo interface. However, after the AI recognizes the scene, the color mode cannot be adjusted, and the identified scene is closed before it can be adjusted. 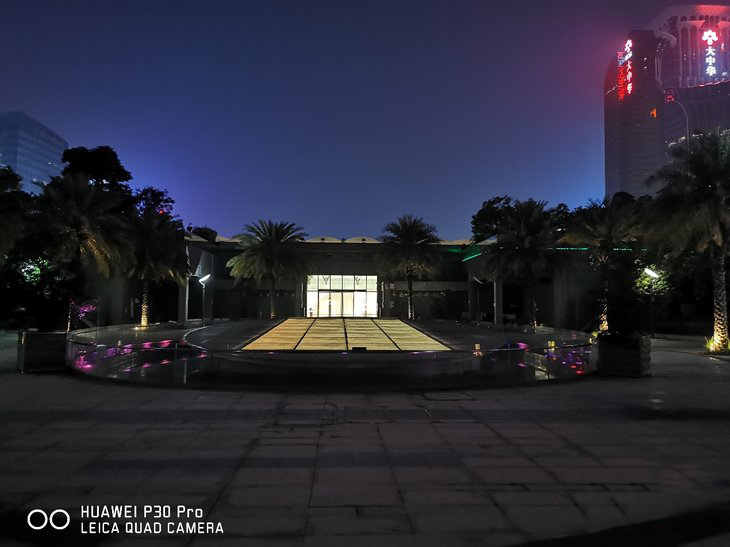 Huawei P30 Pro's shooting performance in the dark Light was amazing. Even in the dark environment can be photographed enough brightness, more clear than the naked eye to see, the picture is relatively pure, a kind of handheld "night vision" feeling. In the default AI photo mode, you can already handle most scenarios. 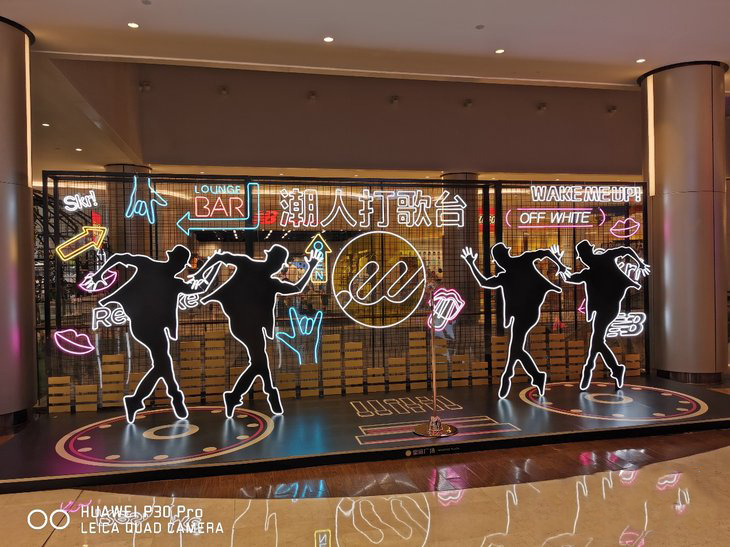 Such as indoor, advertising light box and other lighting more complex scenes can perform very well, the light box on the content is clear, the lighting part of the control is also very good. 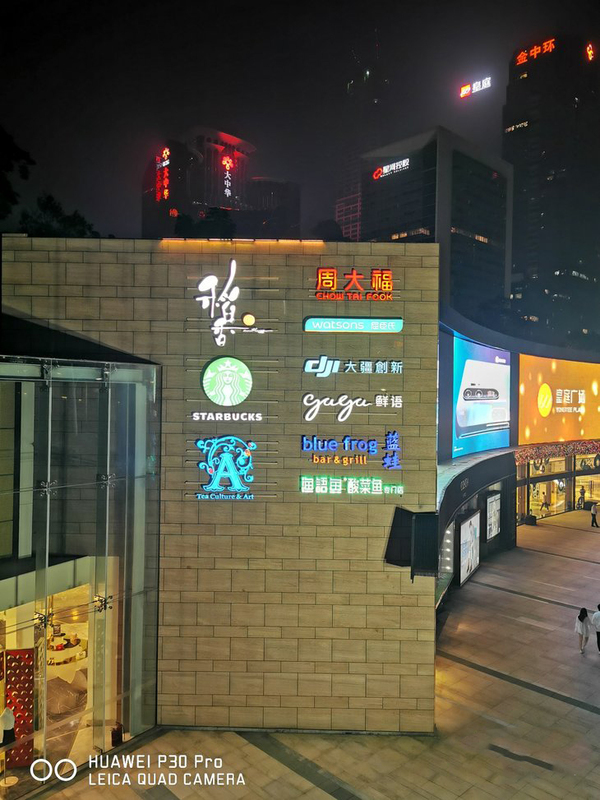 Through the super night scene mode can achieve handheld 6 seconds of long exposure, the details of the picture more vivid and rich, the treatment of high light is more natural. In the above sample shooting process, the lower right corner of the pedestrian passing by. But in the final pieces, there was no blurry shadow, suggesting that the super night scene model was optimized for this situation to enhance the perception of the photo. 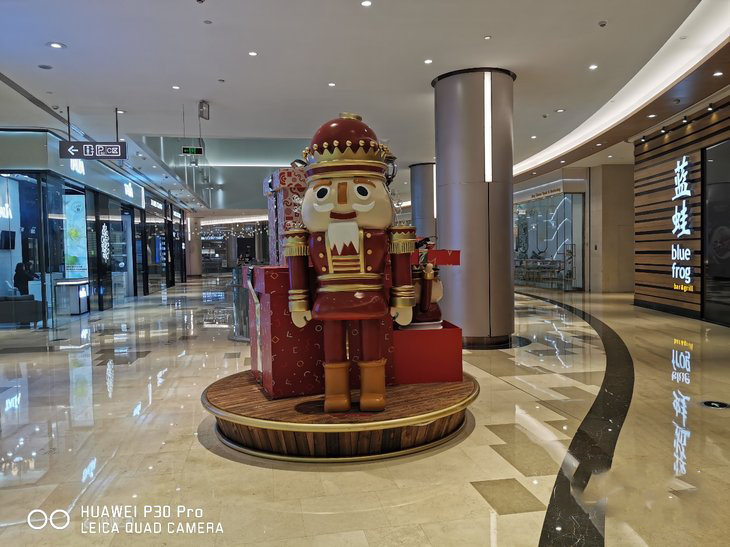 In addition to the Super night scene, Huawei P30 Pro's 50 times-fold digital zoom feature brings a completely different experience to mobile photography. There is a different perspective on the feeling of the world, 50 times times Digital zoom can bring the distant scenery to the front of the eyes, the previous mobile phone could not take the landscape is now possible to achieve. The actual 50 times-fold digital zoom effect can refer to the following set of samples. 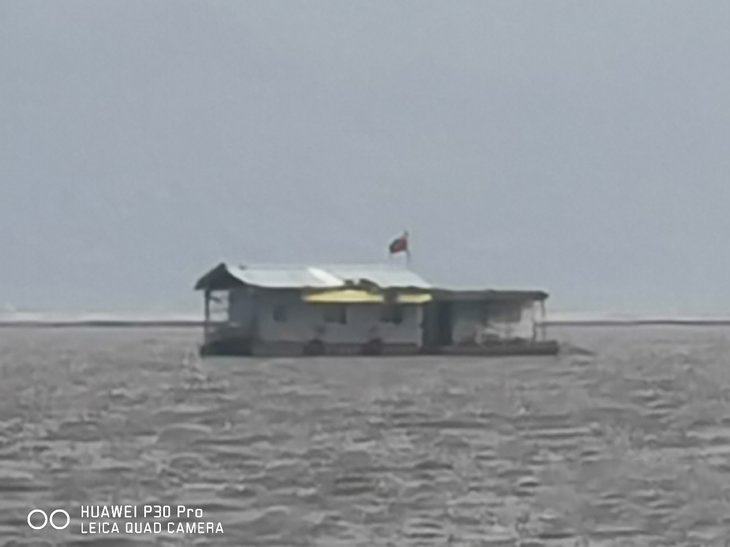 The main character of this test is the vessel inside the red circle above, the photos taken in the default mode, no matter how magnified, can not see the details of the ship. In the above set of samples, we can clearly see the details of the ship in the distance after 50 times times the digital zoom. 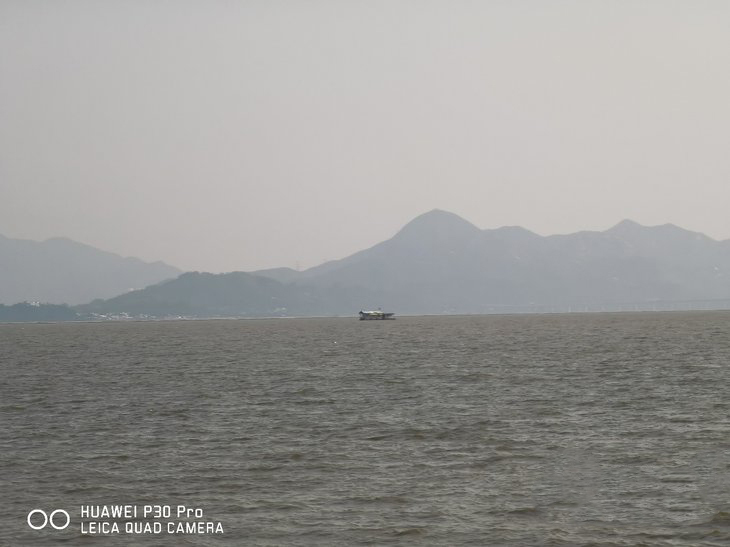 Despite the OIS optical stabilization +AIS Intelligent anti-shake, but in 50 times times digital zoom still put the camera handheld ability to test, as far as possible to stabilize. 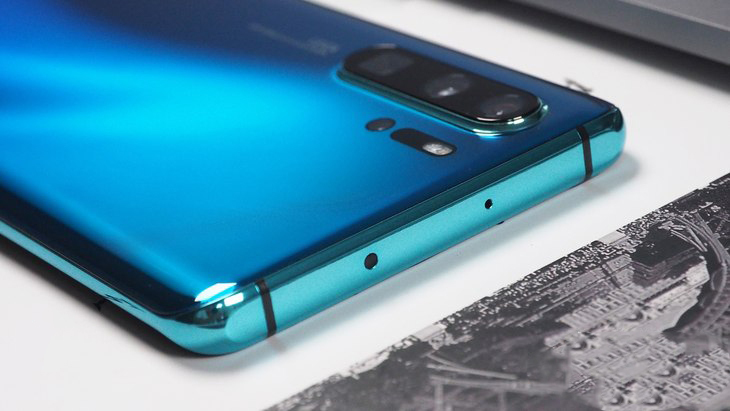 In everyday use, Huawei P30 Pro's 5 times-fold optical zoom and 10 times-fold hybrid zoom have been able to meet most of the requirements, resulting in a very large experience boost. Can bring a different composition angle, the distant scenery panoramic view, playability is higher, but also more practical significance. Although 50 times times digital zoom is not a major requirement for everyday shooting, its commercial value remains enormous. 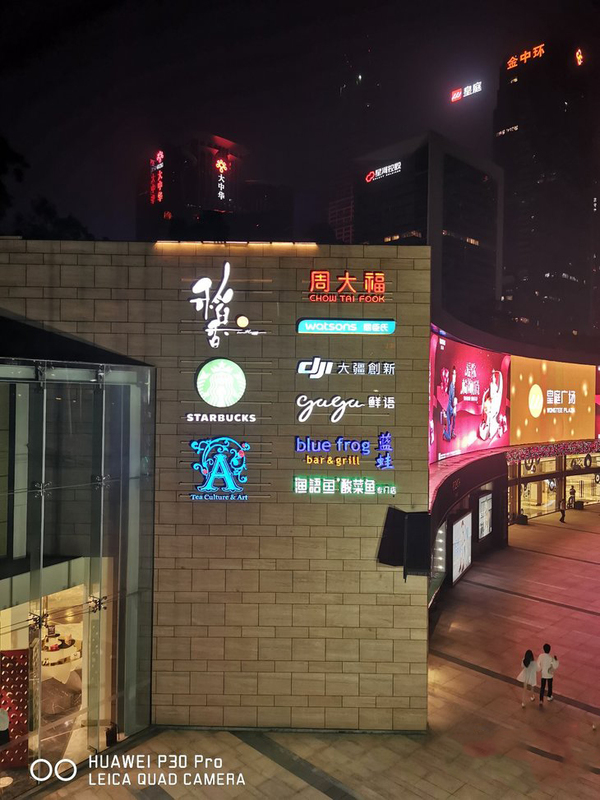 Since the launch, the topic of 50 times times digital zoom is still ongoing, which will have a decisive impact on the purchase of the final consumer. 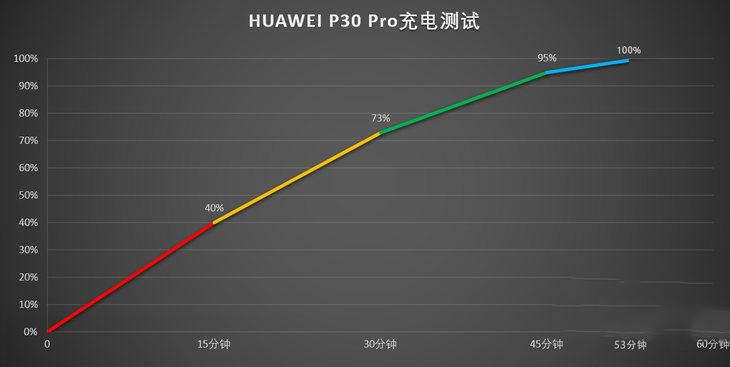 Has been 50 times timesGioga Holding, Huawei P30 Pro in the processor using Kirin 980, mature and stable program and good reputation so that this chip does not need too much evaluation and promotion, you can win the trust of consumers. 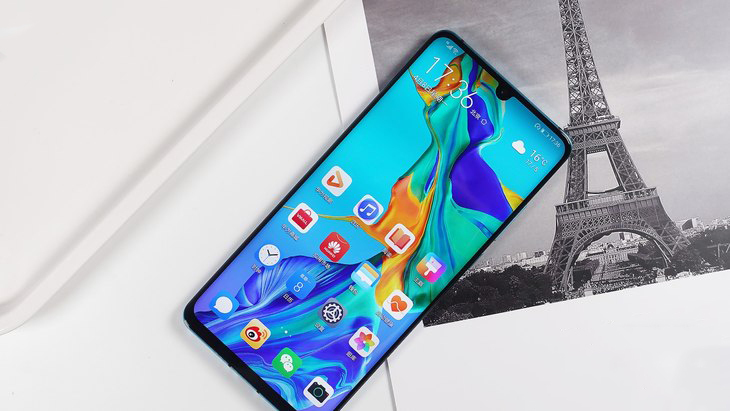 But Huawei P30 Pro is not without new highlights, with its debut with a new GPU Turbo technology and new support for 19 overseas games. And the use of graphene + graphite liquid cold heat dissipation, not only can bring a smoother gaming experience, in power consumption and heat dissipation performance also improved. We selected the more representative "glory of the King" and "Jedi survival: stimulating the battlefield" two games, through the fast no APP monitoring software to record the frame rate changes in the game process. First of all, the King Glory test, the game settings are as follows: Open the role stroke, the picture quality is super high, the particle quality is high, the resolution is high, the interface animation opens, the high frame rate mode, the multithreaded mode, the special effect is all open. The final monitoring results given by the App are shown above, with an average frame rate of 59 frames, an average fluctuation of 1.04 frames and a maintenance of 60 frames for most of the time. 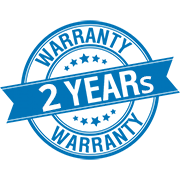 The whole game process is very smooth, there is no obvious carton and other situations affecting the operation. Jedi survival: Stimulating the battlefield for mobile phone hardware performance requirements are relatively high, some low-matching models will also have special effects options Limited. 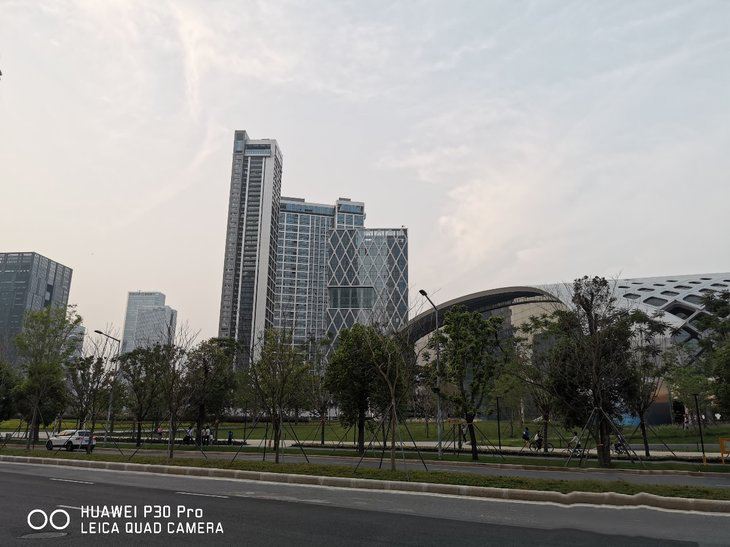 On Huawei P30 Pro, Jedi Survival: stimulating battlefield picture quality can open HDR HD, the rest of the special effects settings are all full, the number of frames is high, anti-aliasing open, shadow open, smooth adaptive off. Fast no App finally gives the monitoring results as shown above, with an average frame rate of 39 frames and an average fluctuation of 0.88 frames. The whole game process frame number is kept in a relatively stable state, there is no large drop frame situation. 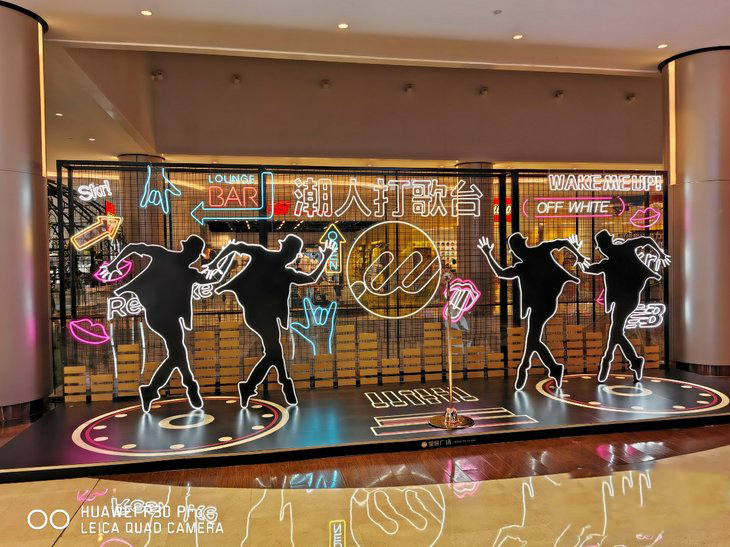 Special effects Open Game screen effect is very good, in the driving, heavy fighting, the rapid switch of vision and other scenes are very smooth, there is no obvious carton. The heat near the upper part of the phone cover is slightly higher than when playing King Glory, but also in the right range, there will be no hot feeling. 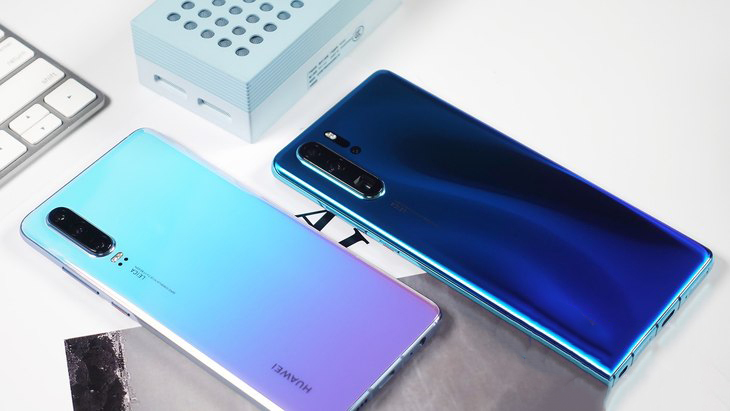 Huawei P30 Pro built-in 4200mAh high-capacity battery, equipped with 40W super fast charge, support 15W wireless fast charge. In the current flagship machine, such a configuration is also quite bright. 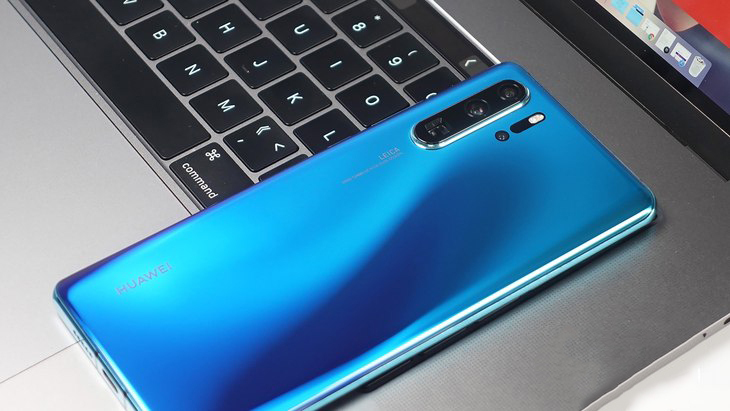 Huawei P30 Pro's built-in wireless fast charge also supports reverse charging technology to charge other electronic products, such as Apple AirPods 2, to act as an emergency. 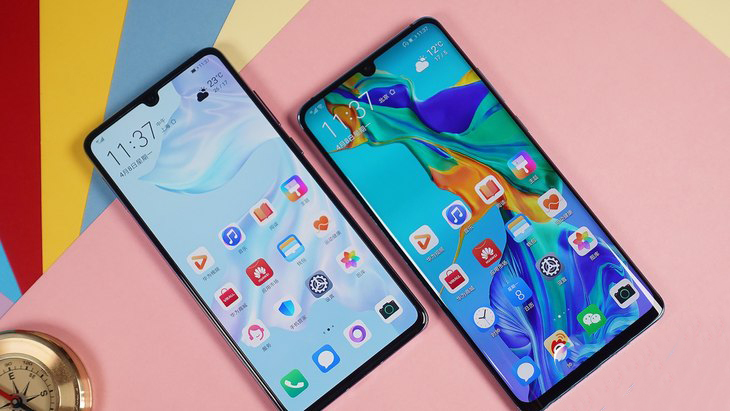 Life test link, the whole phone does not plug card, connect WiFi, screen brightness and volume are maintained at 50%, from 100% full power state to start testing, continuous 3 hours of testing, and record the changes in the power of each link. The test includes 60 minutes of 1080P online video playback, 30 minutes of Weibo, 30 minutes of shaking, 30 minutes of King, 30 minutes of Jedi survival: stimulating the battlefield. The specific test results are shown below. 60 Minutes 1080P Online video playback power consumption of 5%, 30 minutes Weibo power consumption 4%, 30 minutes jitter Power 5%, 30 minutes King Glory power consumption 6%, 30 minutes Jedi survival: stimulate battlefield power consumption 10%. After 3 hours of continuous life test, the remaining charge is 70%. In the charging test, the battery runs out automatically after shutting down and starts charging. 15 minutes to 40% of the power, 30 minutes to 73% of the power, full of time of 53 minutes. Even if you forget to recharge in front of your door, it takes only 15 minutes to secure an emergency charge. 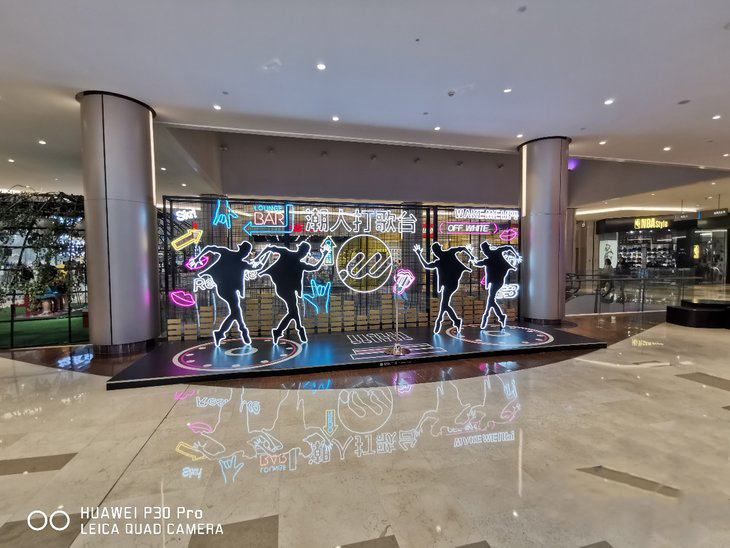 Huawei P30 Pro has adopted a new EMUI 9.1, with some changes in visual style, and Huawei can be seen trying to cater to the tastes of young people. More different or detailed, such as the EMUI 9.1 desktop icon magnified 10%, the desktop layout from a line of 5 icons into 4 icons. And this time the icon style has also become more concise and stylish. 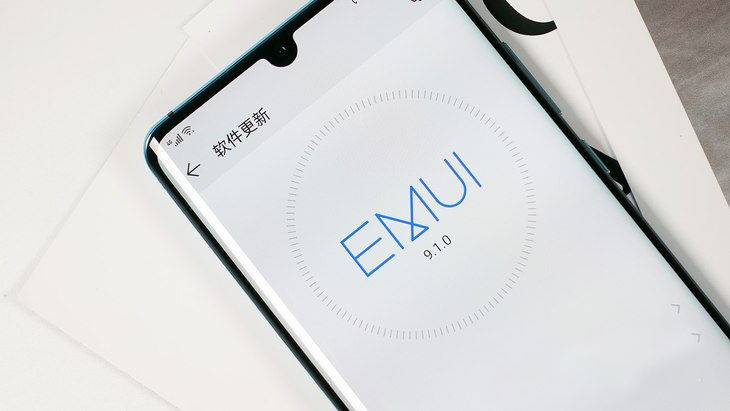 EMUI 9.1 also uses a new EROFS file system that not only saves system space, but also avoids the carton, which is brought about by inefficient and repeated reading of data, and improves the fluency of the system. 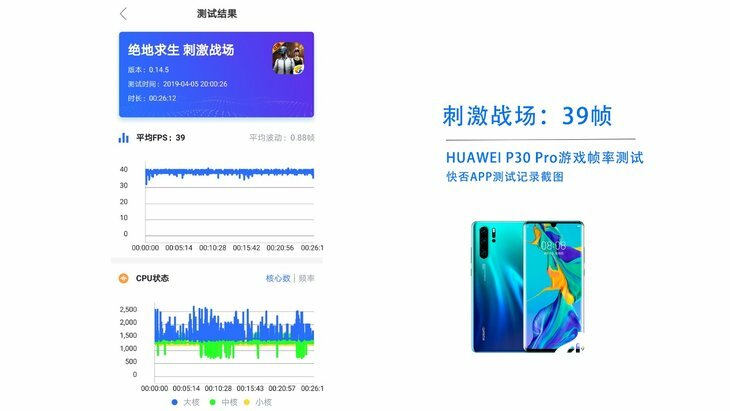 In addition, the Huawei Ark compiler, from the formation to enhance the operating efficiency of Android, improve the smoothness of the machine. In daily use, such as Taobao, Weibo, today's headlines and other commonly used APPS can get a very smooth experience. In addition, the system also provides intelligent voice assistant small art, with a more intelligent interactive experience. 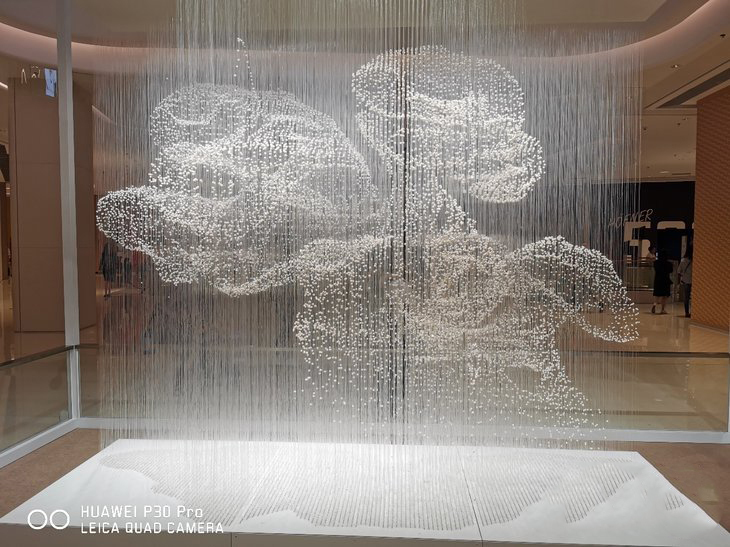 Combined with Huawei P30 Pro series of unique ToF lenses and AR technology, subsequent system updates can also be carried out small object modeling, AR measurement and so on. If a mobile phone in the first two years is rated beyond itself, most of it is only the iPhone. 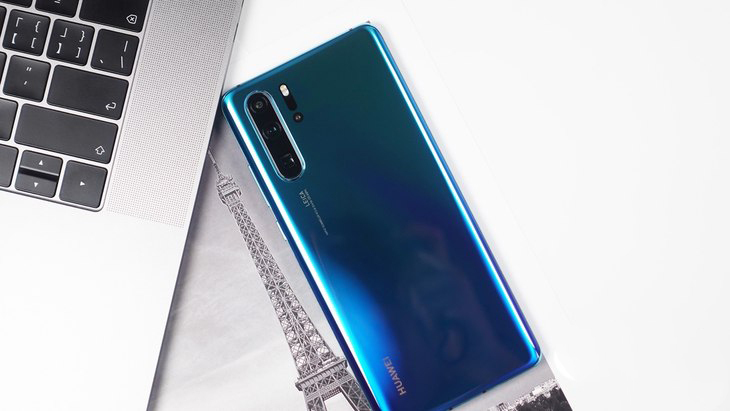 But now that Apple's "eat Old books" is self-evident, the "beyond itself" name is defined by Huawei P30 Pro. 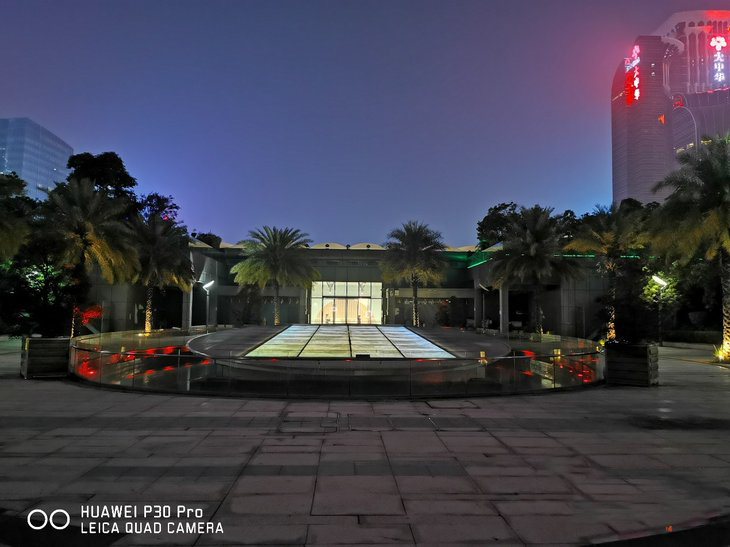 Huawei pushed its mobile phone photos to a new distance, pushing the super night scene to new brightness and playing a new level of phone color matching. Remember to see a netizen ask a question after the launch "Did you say Cook would watch the Huawei launch?" I don't know, Cook didn't say it himself. 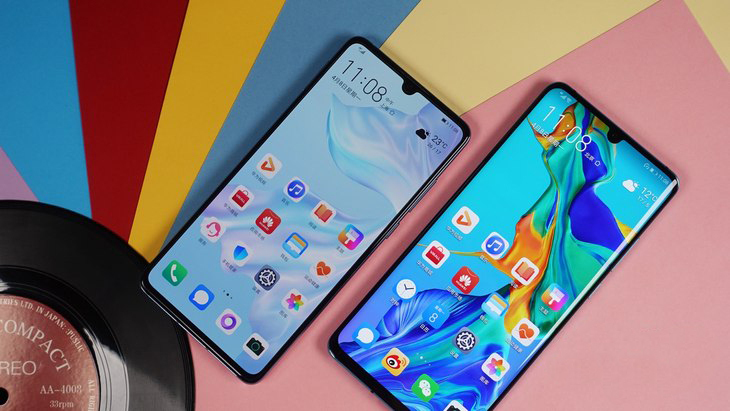 But I think it should be, the mobile phone launch several times to the foreign Huawei can notnot arouse the attention of Apple, otherwise Apple is not self-confidence, but arrogant. After watching the Huawei launch, Apple will also feel the pressure of products from Huawei P30 Pro.